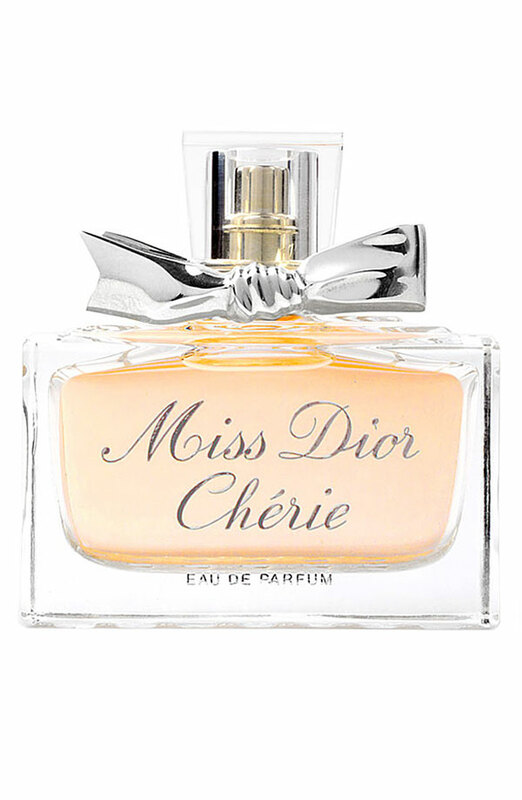 I just ran out of my favorite perfume and absolutely need to buy a new bottle! 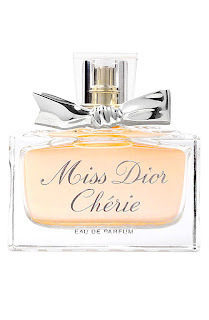 I love the Miss Dior Cherie scent, which is described as having top notes of green tangerine and strawberry leaves, and heart notes of violet, pink jasmine, caramelized popcorn, and strawberry sorbet. Yum! Find it here.